There are nearly limitless opportunities for the ambitious Sailor or Officer, to make a Navy career even more significant. What’s unique about the Navy is that once you’ve embarked on your career, the only way to go from there is up. 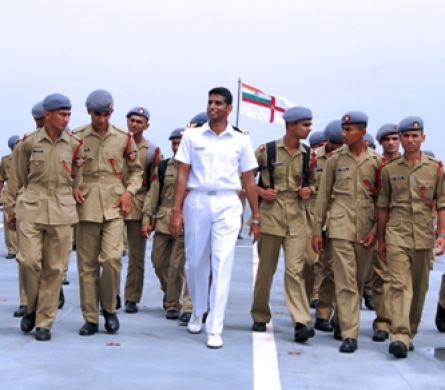 Joining the Indian Navy is only the first step up the ladder. 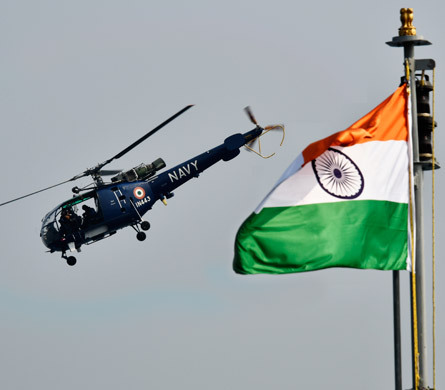 The Navy offers a professional support system wherein as you spend time in the Navy you will be trained and groomed to rise up the career ladder. 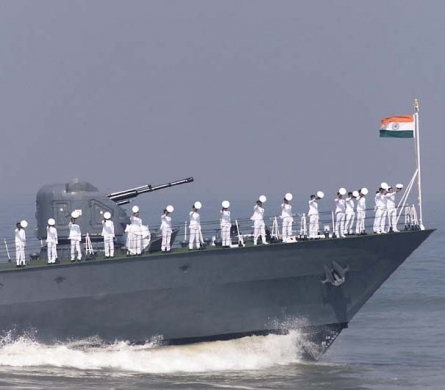 Sailors who possess unique leadership qualities and fulfil requisite conditions in terms of age, education etc can aspire to become Commissioned Officer in the Navy through Commission worthy (CW) scheme and Special Duties (SD) scheme. 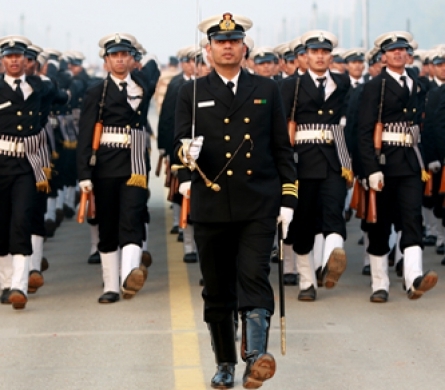 Such officer can aspire to Command Ships and Units and even rise to become Admirals! That is Navy’s way of giving an opportunity to deserving few who for some unforeseen reasons could not make it to the officer rank.